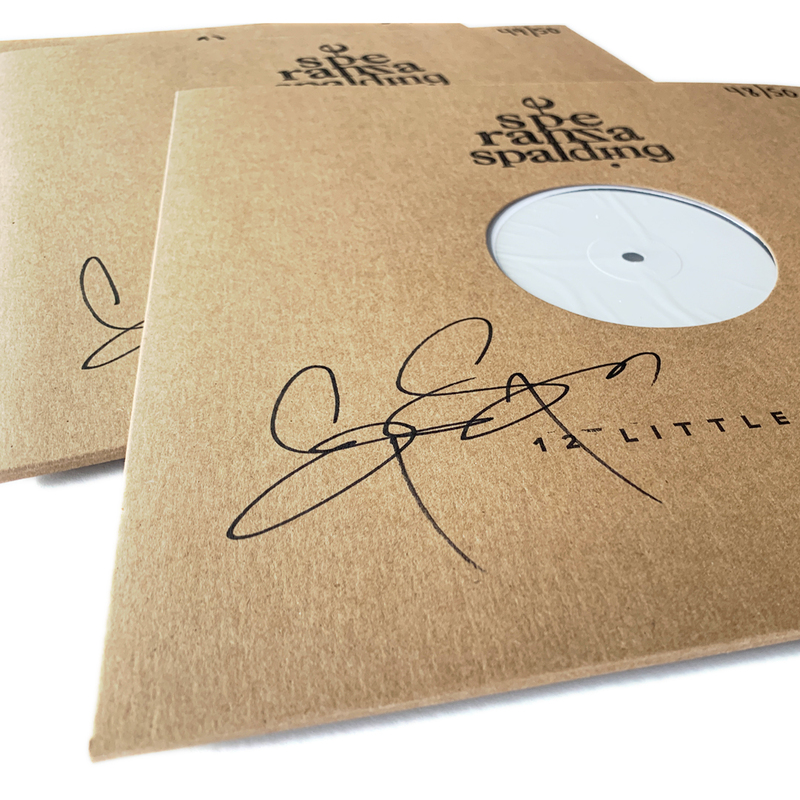 - 2xLP 12 Little Spells test pressing - signed by Esperanza. 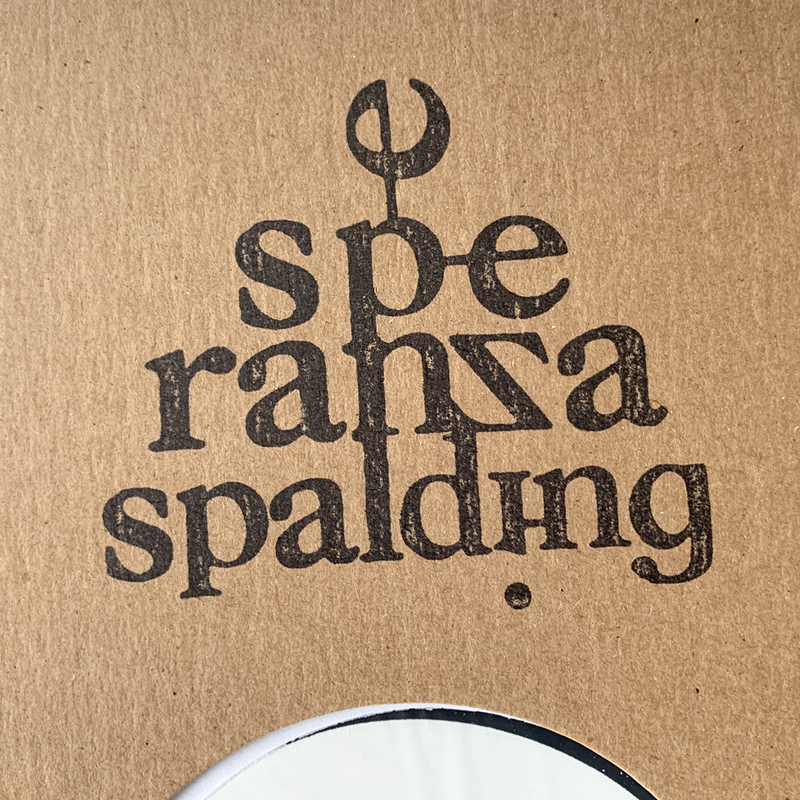 Each copy housed in a brown cardboard jacket, stamped by hand with album info, and numbered. 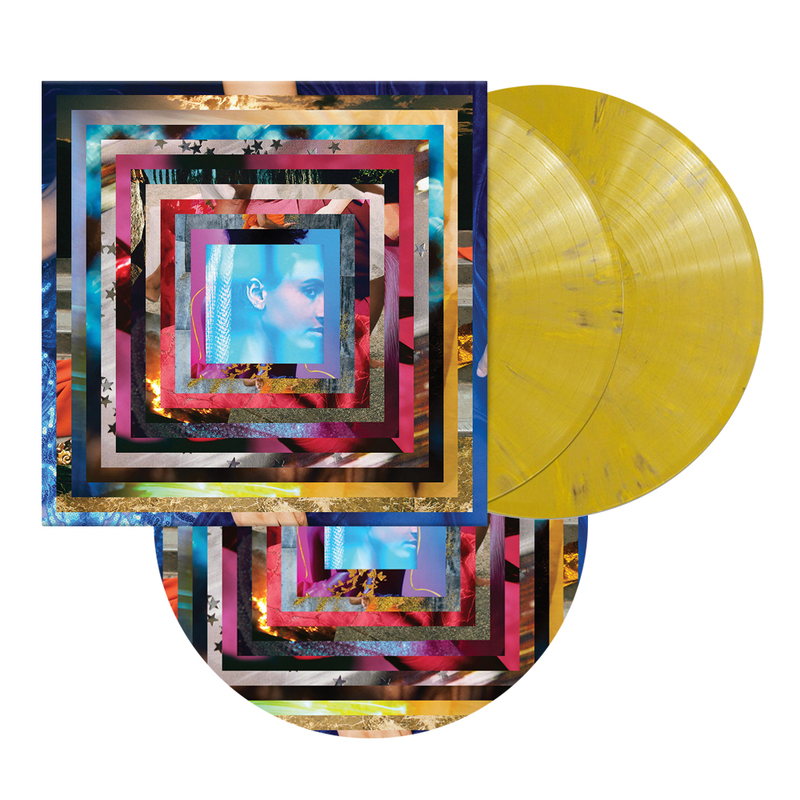 Only 50 2xLP sets will be sold for the world. - Sixteen track album download delivered MAY 2019; 12 Little Spells + 4 New Songs/Spells.